We’ve been caring for Kayla & her siblings since 2005. 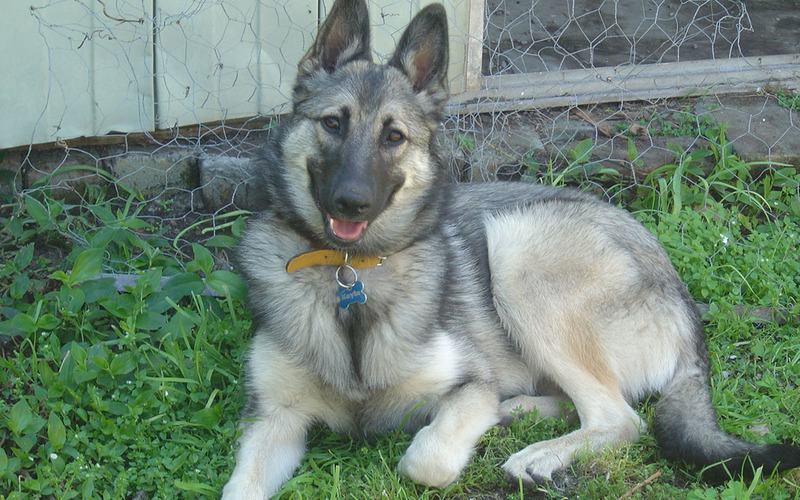 Kayla, a Cessnock born German X Belgium Shepherd has a bark on her that would frighten any intruder, but is really Dad’s sook. If she could fit on his lap, like she did when she was a pup, she’d be very happy. Just don’t tell her that she’s not human!